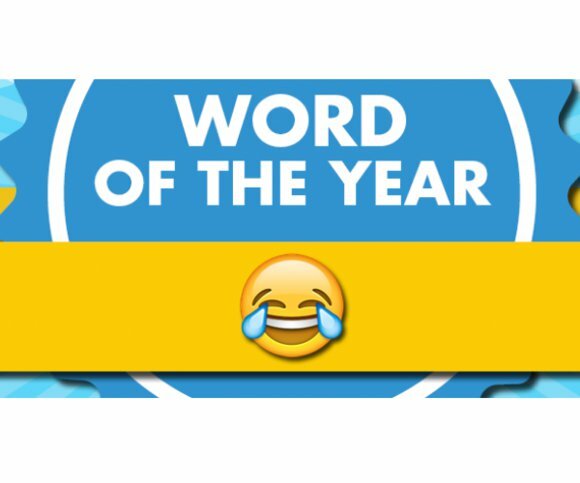 Oxford Dictionaries has selected its word of the year and it's one that will make you go 😱. Oxford Dictionaries just selected its word of the year for 2015 and here it is: 😂. Yes, for the first time in history, the hallowed authority on the English language is selecting a pictograph, a.k.a. emoji, as its word of the year. The selection is the culmination of a partnership between Oxford University Press, the publisher of all Oxford dictionaries, with third-party software keyboard maker SwiftKey. The partnership worked to “explore frequency and usage statistics for some of the most popular emoji across the world.” The linguistic duo determined that 😂, also known as ‘face with tears of joy,’ was by far the most oft-used emoji around the world in 2015. 😂 is a fascinating choice for Oxford Dictionaries—one that emphasizes how important the emoji has become to modern language. The rise of text-centric communication apps such as Line, WhatsApp, and Facebook Messenger have made emojis a necessary solution for expressing emotion as clearly as possible. That’s a limitation that written text has never been able to overcome, especially with short bursts of communication made up of just a line or two. Emoji as language is a theme The Wall Street Journal examined earlier this year to semi-amusing effect in a column written with as many emoji as columnist Joanna Stern could muster. No. No, I most certainly cannot. Look again at ‘😂’. This emoji is meant to express such uncontrollable laughter that you begin to cry. It suggests an overabundance of emotion. Perhaps the kind of glee you’d take after the culmination of years of work? This annual tradition is getting a big 👎 in my 📕.